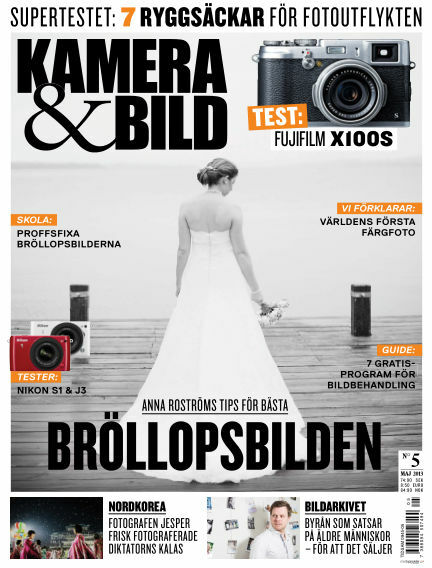 In this issue of Kamera & Bild : Bröllopsfoto med Anna Roström, så retuscherar du bröllopsbilder – proffsens bästa tips & trix och ryggsäckar för dagsutflykten. With Readly you can read Kamera & Bild (issue 2013-05-06) and thousands of other magazines on your tablet and smartphone. Get access to all with just one subscription. New releases and back issues – all included.